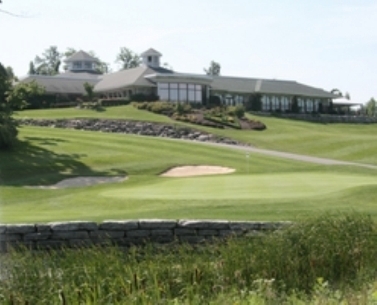 Pine Meadows Golf Club is a Public, 9 hole golf course located in Clarence, New York. 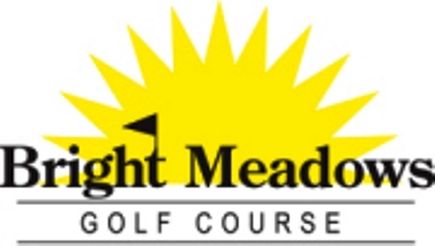 Pine Meadows Golf Club first opened for play in 1967. 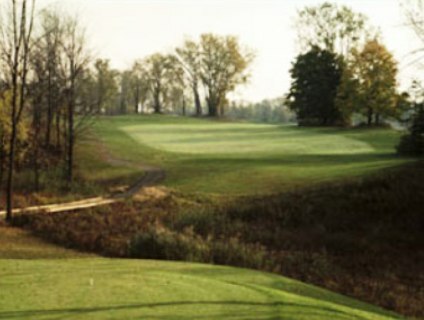 The course was designed by Pete Sortino. 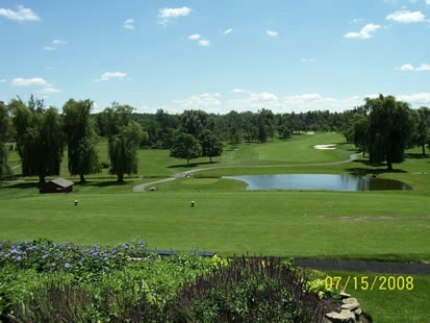 A pond comes into play on one hole, and some of the greens and tees are elevated. 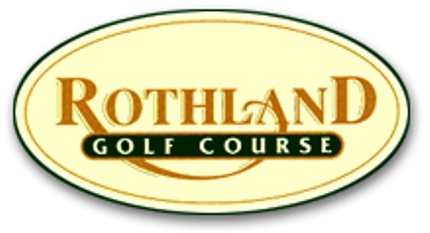 There are additional sets of tees that can be used when playing an eighteen hole round. 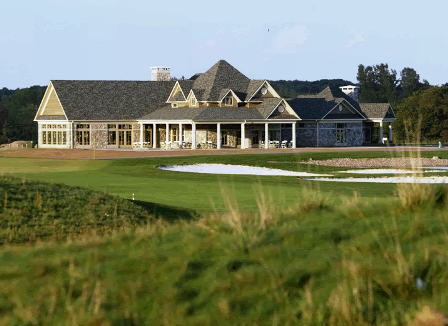 This Executive 9 hole course starts off with 7 par-3s and finishes with 2 par-4s.